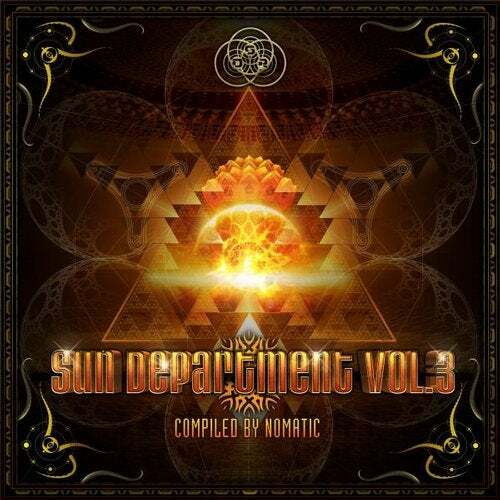 Just in time for their three-year anniversary; Sun Department Records proudly present the third edition of their annual compilation series. Compiled by DJ Nomatic this collection of tracks reflects the labels year; once again, in its own psychedelic style. Featuring tracks from Telepatic (Head of Antu Records), Ritual Sequence, Life Extension, Beyond Within, Midiride, Chrizzlix, Psyfonic, Psycobold, Anämie and Onero.